Quick, what is the fastest and most effective way to save money on your construction project in Brisbane or Sunshine Coast? You could go with cheaper materials. You could choose the cheapest contractor. 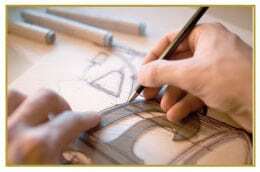 You could select the lowest cost Sunshine Coast draftsman. You SHOULD choose to have the highest quality construction drawings created by the best draftsman Sunshine Coast and Brisbane have available. Saving money with your choice of drafting services in Sunshine Coast or Brisbane should not be based upon who has the lowest price. It should be based upon who can save you the most money. Think carefully about how different those two statements are. Imagine saving a few hundred dollars by going with the lowest cost draftsman Sunshine Coast offers. You might feel great about saving those few dollars when you are starting off on your expensive construction project. Now stop and think what you just did. You saved a couple hundred dollars while risking thousands or possibly tens of thousands of dollars. When you choose the right drafting solutions firm you may pay a little more for their services but you end up saving money throughout the rest of the project. 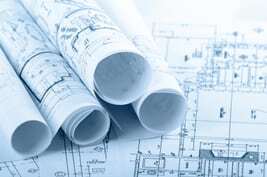 A Sunshine Coast or Brisbane draftsman who clearly understands the local laws and local builders is going to create drawings which meet the demands for your project and avoid costly delays and changes later on. The drawings you get will be right instead of almost right. Here is an example of what we are talking about. If your Sunshine Coast draftsman does not keep up on local regulations he could make a multitude of mistakes which end up costing you money. He must take into consideration easements, setbacks, aesthetics, and dozens of other factors which are set forth by the Sunshine Coast City Council. These rules and regulations can change at any moment at any city council meeting. The same thing holds true in all or the other communities around Sunshine Coast and Brisbane. Your choice of draftsman Gold Cost or Brisbane must keep up on all of these regulations or it ends up costing you money, not them. When you work with a firm like Drafting Concepts Pty Ltd you never have to worry about these issues. Daryl Wood from Drafting Concepts keeps up to date on local rules and regulations from all the area city councils and building inspectors. 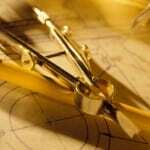 They make adjustments to their plans to reflect these changes and always keep you informed of problems you might encounter with your ideas. They know one little mistake can cause delays, rework, and lost materials, which are where the real cost overruns in a building project begin. The few extra dollars you spend to work with highly experienced and informed providers of drafting services almost always saves you money throughout the building process. You save money not because you were chose cheaply, but because you chose wisely. Think about all of the other areas of your life where these same concepts hold true. When you do not plan carefully for a vacation, car maintenance, or other common items in your life you end up paying more in the long run. This is magnified when you are working on a construction project. Mistakes, miscalculations, and errors cause construction prices to escalate rapidly. 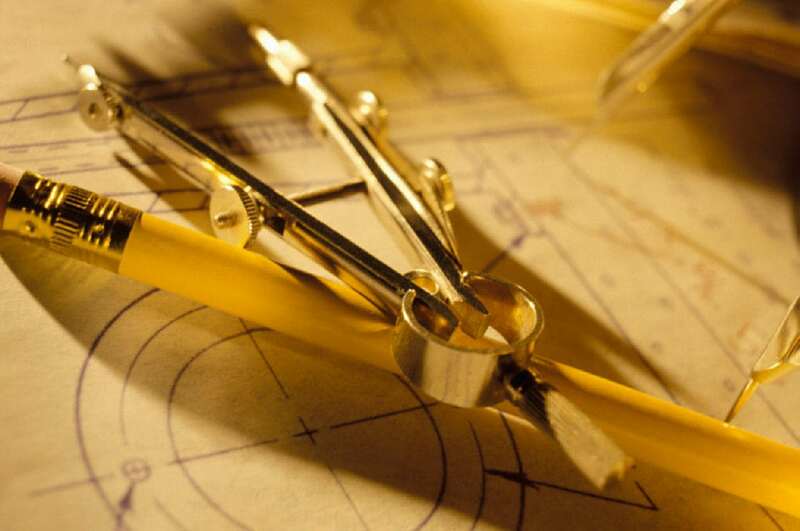 You choice of a draftsman Sunshine Coast and Brisbane builders have come to trust and rely on will save you money. 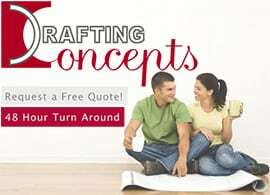 Contact Drafting Concepts in Sunshine Coast to get a free quote and discover how cost effective the highest quality drafting solutions can be.